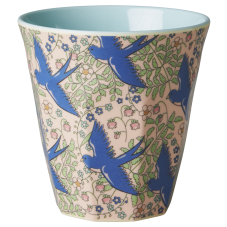 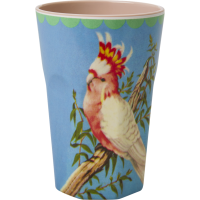 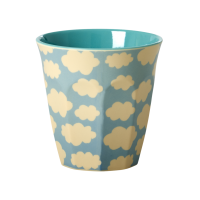 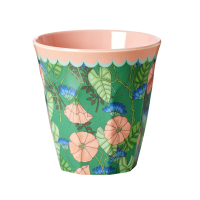 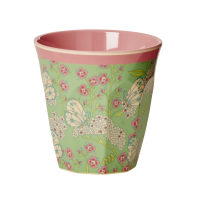 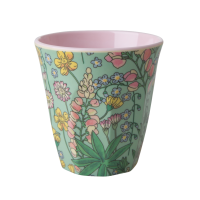 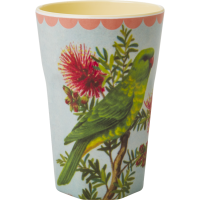 Blue Swallow print melamine cup with an mint coloured inside, by Rice DK. Mix and match the colours to create your own dinner set or match with the Swallow print bowl. 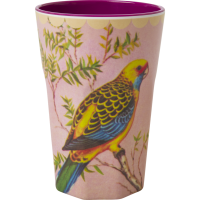 Add a splash of colour to the dinner table.